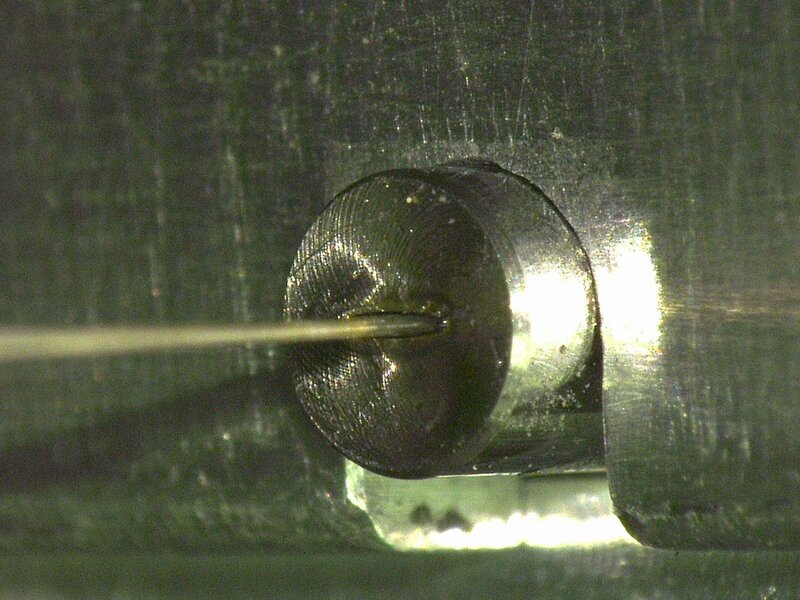 Precision MicroFab worked with NASA to build a better fiber ferrule that would be implemented in one of their newest sensors. Light enters the fiber optic cable through a close packed clipped triangular array and exits through a linear fiber array. Precision MicroFab custom fabricated ferrules for both ends of the cable. 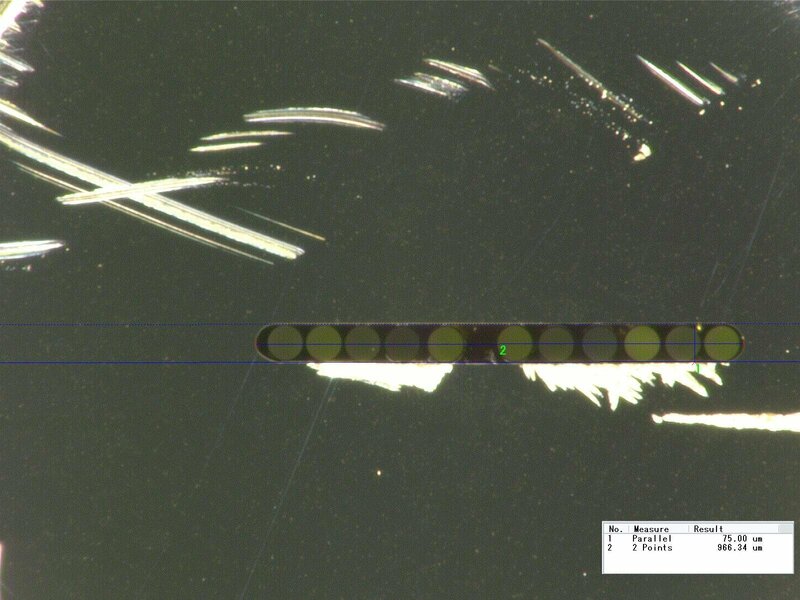 The instrument records a burst of light and breaks down the different wavelengths for analysis. 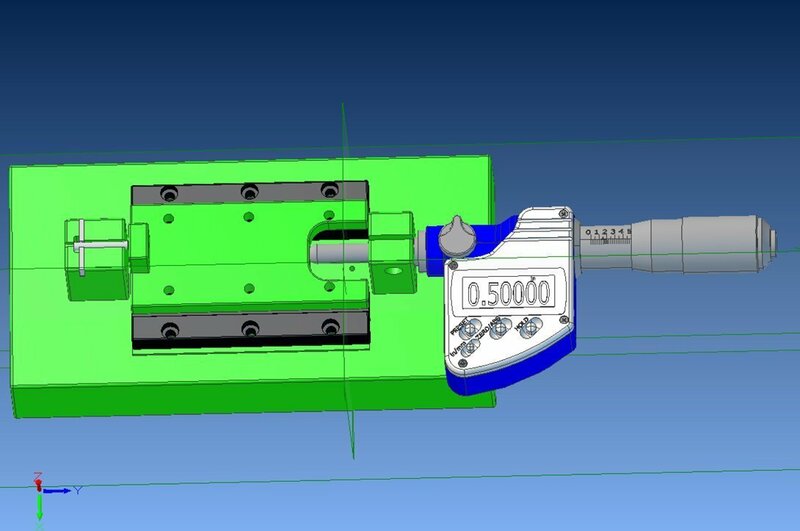 Precision MicroFab designed and built a special fixture to crimp the linear ferrule to maintain the alignment of the linear fiber array. 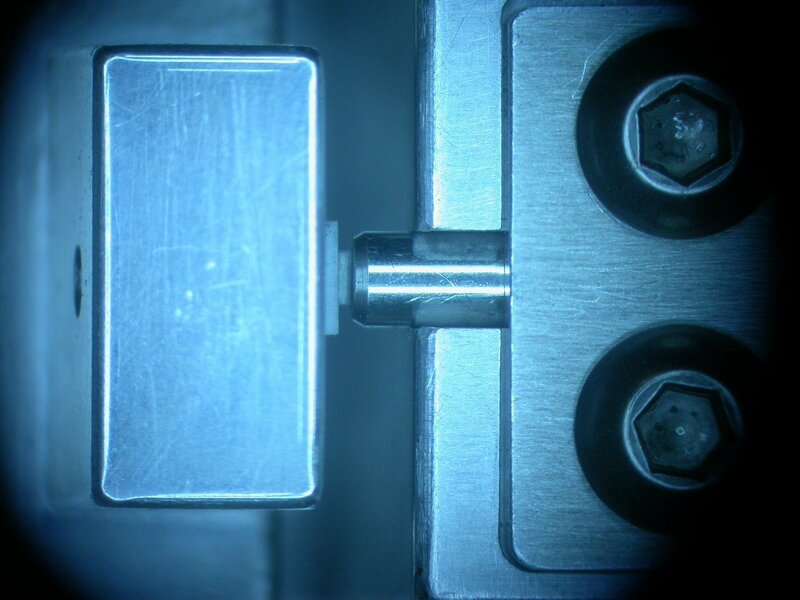 The slotted ferrule was milled to 83μm wide and populated with fiber. 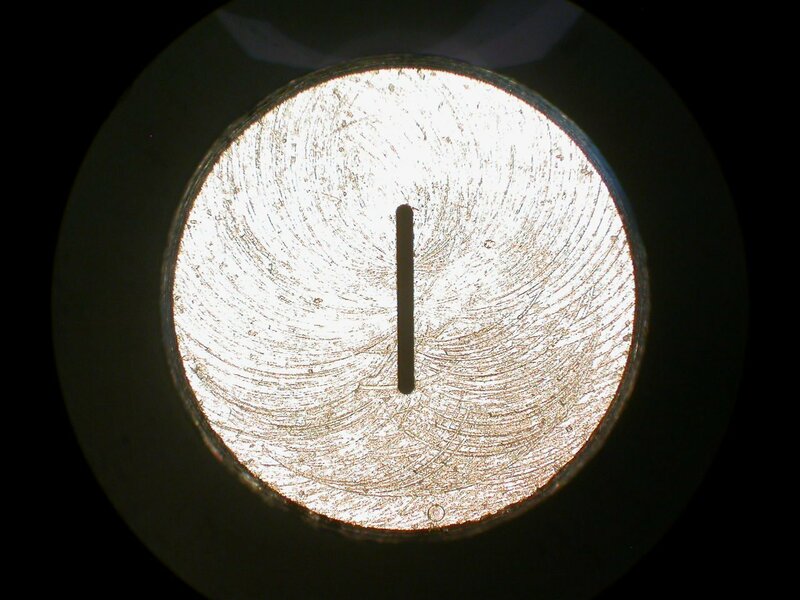 Then it was crimped down to 75μm to bring the fibers into a tight zero clearance line.